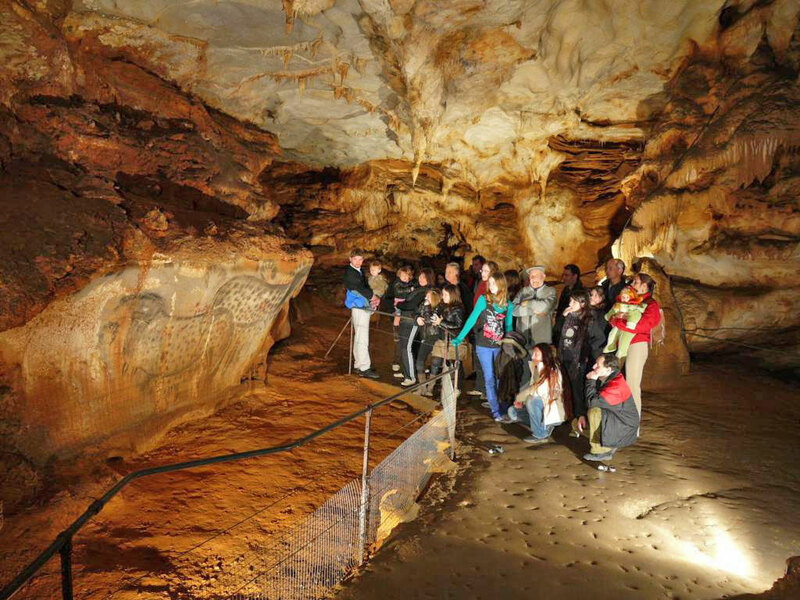 The cave of Pech Merle is an art gallery in a natural palate. It includes in fact hundreds of prehistoric paintings and engravings dating back over 20,000 years. Representations mammoth, horse, bison and human figures among the successive geological formations.